It’s time for our roundup of exciting events happening up and down the country this weekend. If you fancy doing something a bit different, look no further. Saturday is the busiest day of the weekend for many – a full day off and no work to get up for the next day – bliss. 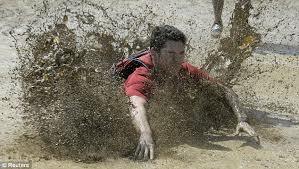 If you fancy wearing yourself out and using Sunday to recover, head down to Paddock Wood in Kent for the Dirty Dozen obstacle courses. With 3 distances to chose from, 12k with 20 obstacles, 6k with 15 obstacles and junior racing this is an opportunity to test your fitness in a fun yet challenging way, either with a team or on your own. Or just go along and spectate – you might like it enough to try it next time. 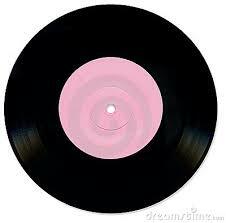 Saturday also sees National Record Store day at events across the country. Happening annually since 2007 this is an annual celebration of independent record stores which are facing immense competition from the digitization of music. Events are happening around the country, many featuring live music, from Orkney to Dorset and everywhere in between. Love Music in Glasgow has a particularly full line up and many other stores are offering free bacon butties on opening up. A great opportunity to discover or re-discover your local record store. Fancy a beer on Saturday night? 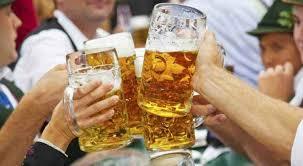 Pop over to Swindon for BeerfestUK – a German beer festival running from 5pm until midnight. An Oktoberfest style event without having to leave the UK, with food, entertainment and of course beer all available. This is the third visit of Beerfest to Swindon and is always a popular event. Finally on Saturday (not sure why everything is happening on Saturday this weekend!) is Birmingham Comics Festival, a celebration of all things Comic. This is being held at Edgbaston Stadium with some fantastic guests including world renowned illustrators, and some sought after exhibitors. Tickets are available online and on the day, and the producers promise some additional surprises to those advertised. From 9am – 6pm.